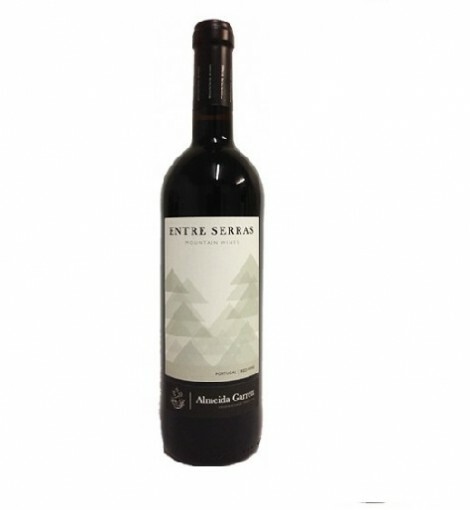 Deep red color and a bright nose, this wine brings aromas of fresh black fruits with a hint of licorice and spice. These notes carry through on the taste buds in a nicely lingering, but not cloying fashion. Almeida Garrett expertly blends three of Portugal’s famous grapes: Trincaderia, Aragonez (aka Tempranillo) and Tinta Barroca. These three lovelies bring balance and poise, floral aromas and deep red fruit flavors.